Home > Customer Reviews > Fantastic experience!!! Leah was fabulous!! 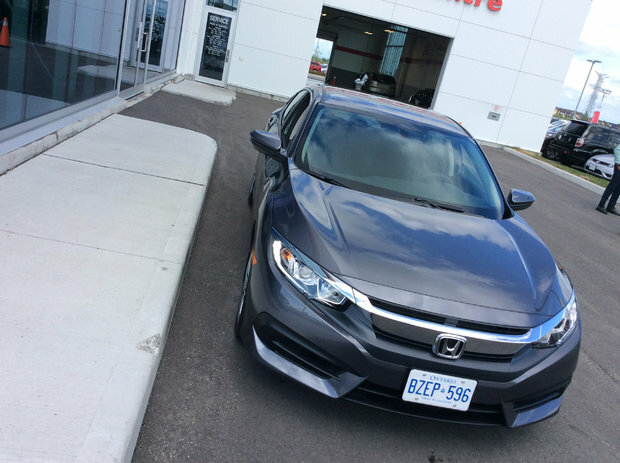 This is our third Honda and Leah was the best sales rep we have had to date! Thank you so much! We will be back for #4.